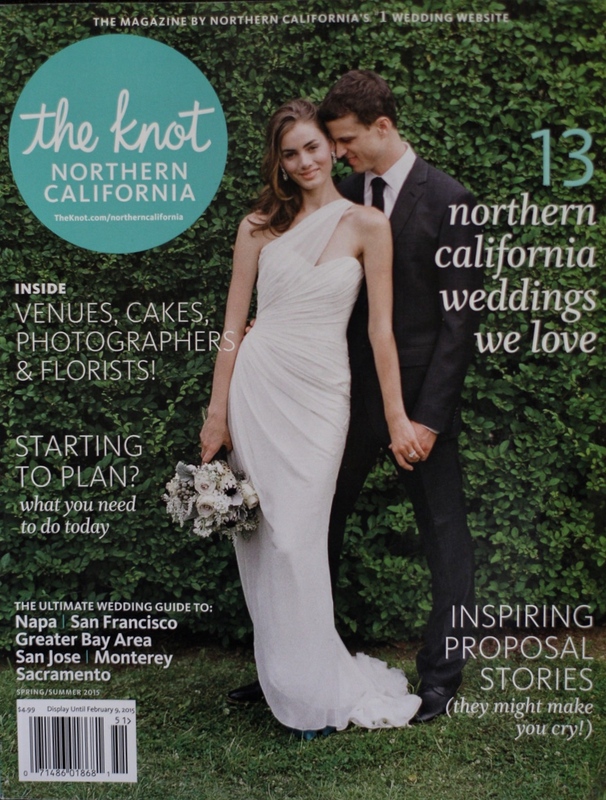 Grab yourself a copy of The Knot magazine’s Spring 2015 edition! 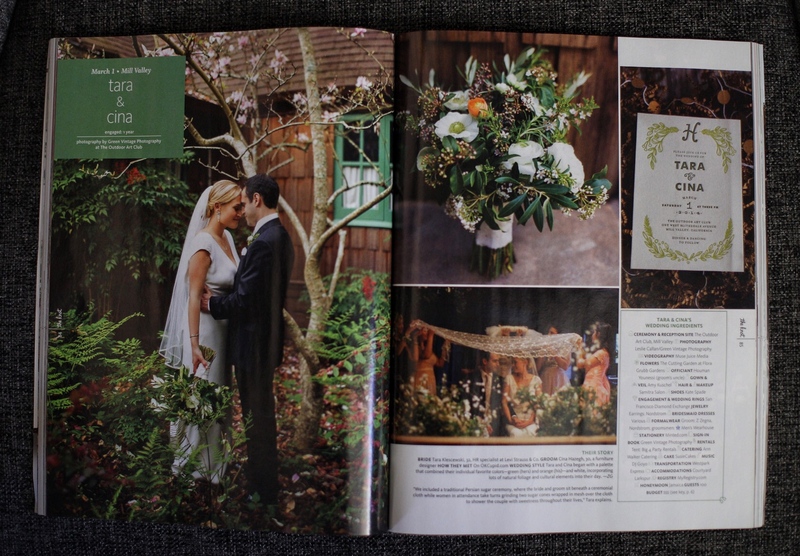 Flip to page 85 and you’ll see the featured wedding of Tara and Cina which we filmed in spring of 2014 at the Outdoor Art Club in Mill Valley. 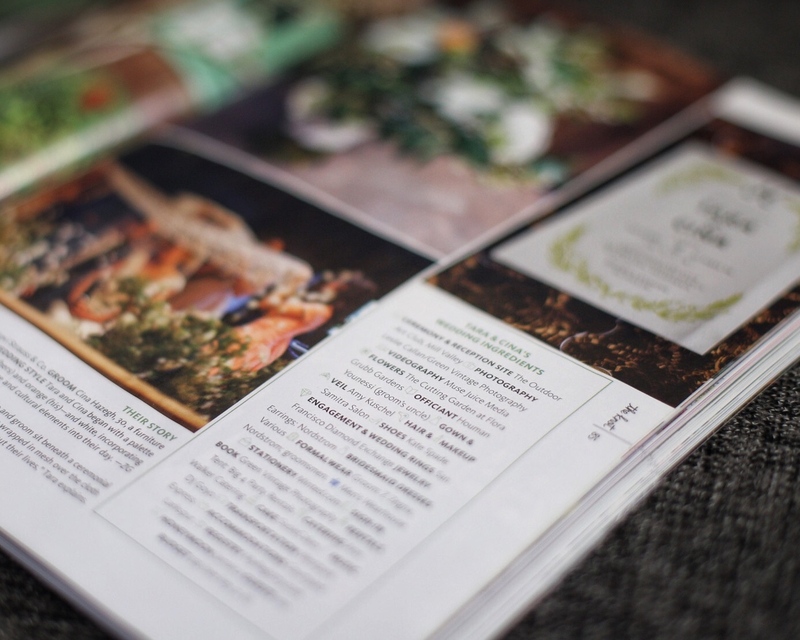 This entry was posted in Green Vintage Photography, Magazine Features, The Knot and tagged outdoor art club video, Outdoor Art Club wedding, tara and cina, the knot feature on December 27, 2014 by christa.